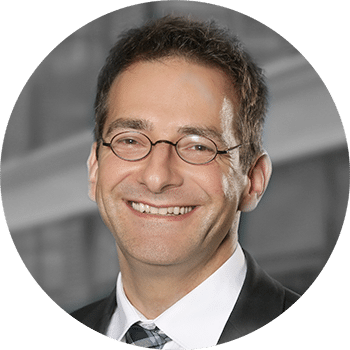 In the age of digitization, data-based integration of all value-added processes is the decisive factor for the competitiveness of the manufacturing industry. Deloitte developed the “Digital Factory” in Düsseldorf in order to be close to the needs of its customers and to support them in the development and implementation of digital transformation. The Deloitte Digital Factory offers various integrated solutions for individual requirements in an innovative environment that reflect the different approaches to digital value creation. For example, 3D printing or networked machine tools are combined in an economically sensible way to create new products, processes and business models for the “digital age”. Printed documents are no longer up-to-date in the manufacturing industry. A solution to this problem is the LeanLab of iTiZZiMO AG, which is part of the Deloitte Digital Factory. 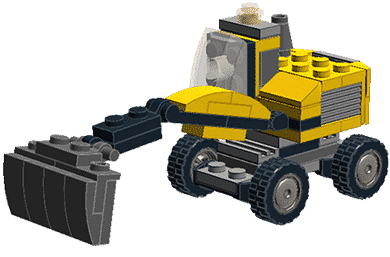 For this purpose, various digital applications have been configured on the low-code platform Simplifier, which guide the visitor through a virtual assembly manual with the aim of producing a LEGO® excavator. 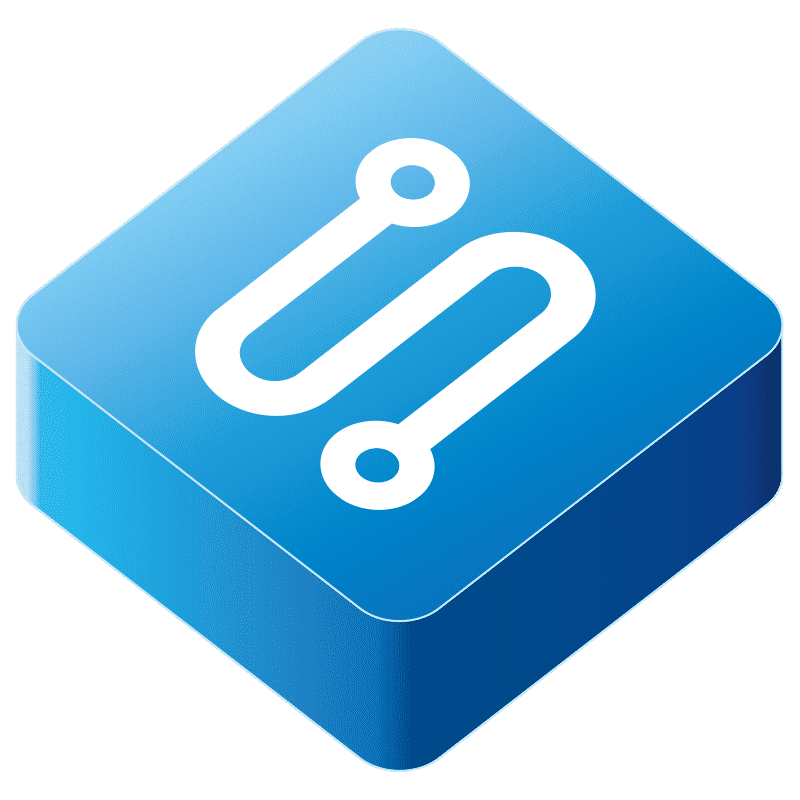 The design framework is based on OpenUI5 and the apps run on various devices integrated into the process, such as smart glasses from Epson and an Ourtime Smartwatch. In total, visitors of Deloitte Digital Factory will have access to 64 individual parts for the production of the LEGO® excavator. One or more assemblies are manufactured at different workstations. The assemblies consist of the individual parts that form a driver’s cab, bucket, body/motor, chassis and two axles with wheels. Additional warning lights, engine, shovel and wheels provide further options for individualization. The manufacturing process can be carried out in many different ways. The numerous individual parts create a high degree of complexity. The example illustrates a real situation in companies. Employees are often faced with the challenge of choosing different variants in the production process. But which manufacturing process is the most efficient one? Which component is the right one? And how and in which order should the individual components be installed? At the beginning of the production process, visitors of Deloitte Digital Factory can configure their own LEGO® excavator on a tablet. Afterwards the actual manufacturing process begins. The visitor now becomes the production employee and starts the production process. By using smart glasses, he can see for which workstation he is responsible on that day. When the production workers are assigned to the various workstations, the system checks how many workers are available on each day and whether all workstations are working at the same capacity. For example, if the first workstation has too much idle time, the system automatically assigns another workstation to it. Once at the workstation, the production employee places an RFID chip on an RFID reader attached to the workstation. This automatically sends a notification to the SAP Manufacturing Execution System (MES) that the process is now starting. The required data is then sent by SAP ME to the smart glasses of the production employee. The process is fully automated in the background through the connectors linked to the Simplifier. The building instructions were divided into individual process steps, digitalized and visualized by using the Epson Moverio BT-300 smart glasses. By activating Augmented Reality, the production employee is guided step-by-step through the various process steps of the assembly instructions at his workstation. The workflow consists of component withdrawal and afterwards building the individual modules into an assembly in a predefined sequence. The production material is stored in small quantities in different Kanban containers at the workstations. As soon as the production employee has finished producing an assembly, it is transferred to the next workstation. At the last workstation, the individual modules are finally assembled to form the LEGO® excavator. This approach ensures efficiency and high quality in the production of the LEGO® excavator. By switching on Augmented Reality, mix-ups during part removal and errors during assembly can be avoided. The visitors do no longer have to search for possible solutions in manuals, instead they are provided with all the necessary information according to the working step. This means that the LEGO® excavator can be manufactured in just 14-18 assembly steps within a few minutes. In order to increase efficiency even more, the Simplifier is not only connected to the Epson Moverio BT-300, but also to the Ourtime Smartwatch. The Smartwatch displays a countdown during the assembly process and thus provides orientation according to the specified time. Shortly before the time has elapsed, the production employee automatically receives a push notification on the smart glasses and smartwatch. This means that the production employee knows immediately how much time he has left for the production of the individual assembly. Thanks to the interface with SAP ME, the collected data can also be used for statistics. The production manager can thus analyze how much time was required at the workstation for each assembly. The data is also used for analysis purposes to determine which manufacturing process is the most efficient. Tracking time allows to determine whether continuous flow production, group production or maybe even construction site production is the ideal way. In flow production, for example, the building blocks and workstations are arranged according to the chronological sequences in production. This normally leads to a reduction of lead times and transport costs. A disadvantage, however, is the occurrence of malfunctions if an individual production employee works too slowly in one work step. In this case, the production employees at the downstream workstations receive the required assemblies too late. Another highlight of the Deloitte Digital Factory is the digital warehouse management with the Simplifier. To ensure that LEGO® excavators can be produced continuously and that there are no bottlenecks, the production material must be available in sufficient quantities in the kanban containers. As soon as the stock level approaches its end, the empty kanban container enters the warehouse. Once there, the warehouse worker scans the QR code on the container and immediately receives information about which and how many components have to be filled into the container and where they can find the components in the warehouse. A total of 64 kanban boxes containing the individual modules can be found in the warehouse. After the kanban container has been refilled, a second scan sends information to the backend system that the container is ready for delivery. The warehouse employee receives a message stating which workstation the kanban container must be transported to. The Simplifier runs offline during the entire process. This means that work can continue despite possible system failures or connection problems in the warehouse. The implemented procedure ensures efficiency and high quality in the production of the LEGO® excavator. By switching on Augmented Reality, mix-ups during part removal and errors during assembly can be avoided. The visitors do not have to search for possible solutions in manuals, instead they are provided with all the necessary information according to the working step. This means that the LEGO® excavator can be manufactured in just 14-18 assembly steps within a few minutes. 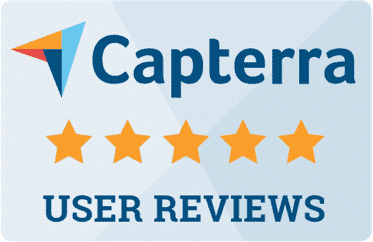 Sign up now for our free Simplifier demo version and bring your company into the digital world of tomorrow. 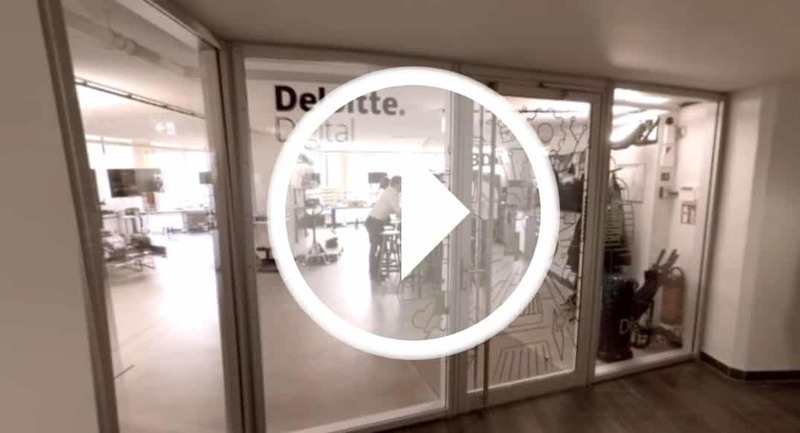 Take a tour of the Deloitte Digital Factory with the interactive 360° video.